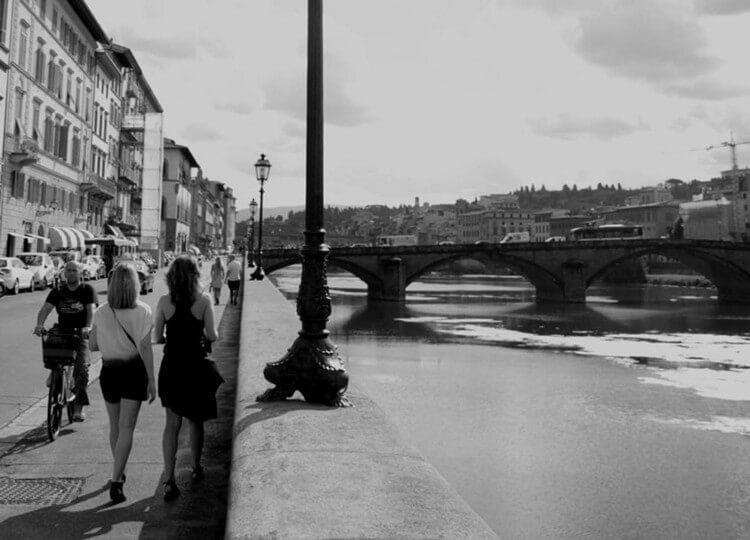 As we settle into the long warm days of an Antipodean summer spent by the water a relaxed way of life washes over us. Warm sand between our toes, everlasting blue skies and casual entertaining set the tone for the season. 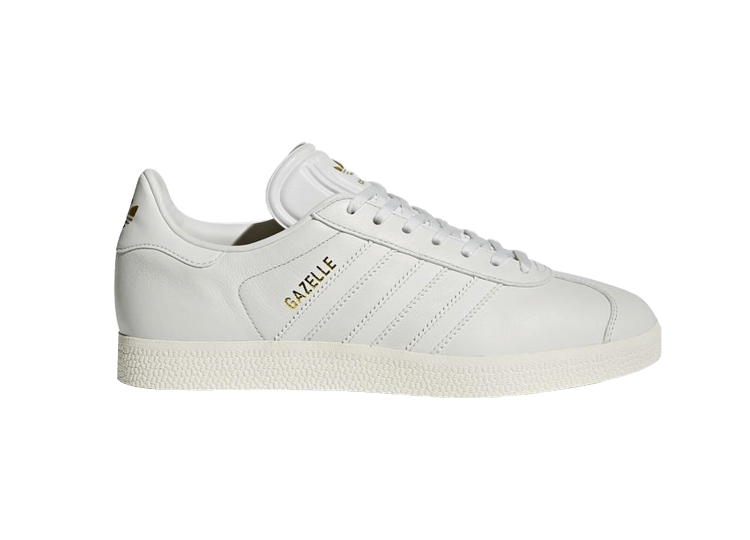 With this in mind we at Est have created a seasonal collection to capture the classic vibes. 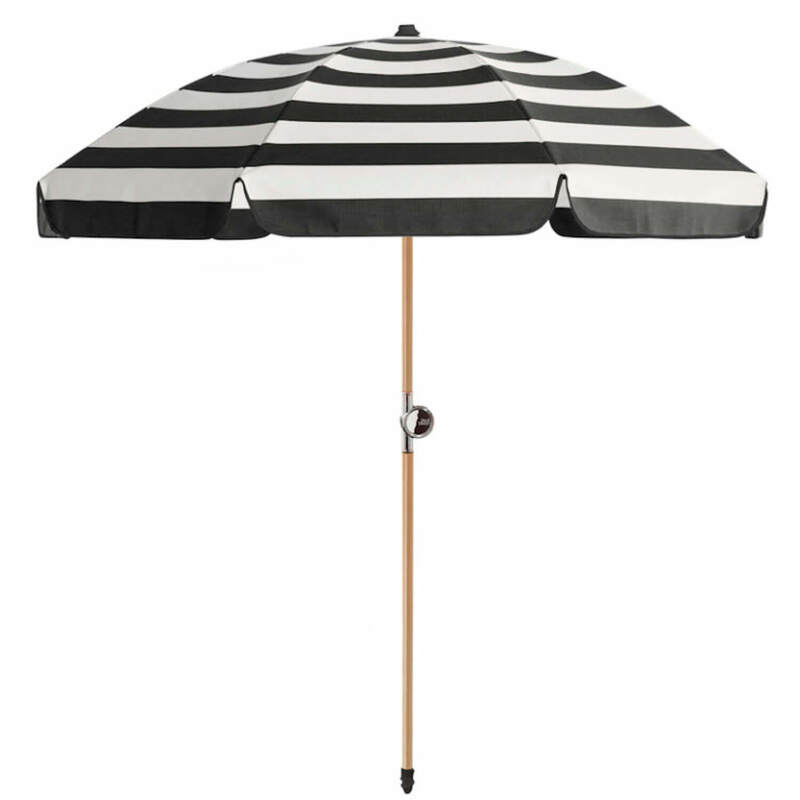 With its bold stripes the Chaplin umbrella from Basil Bangs is sure to be a standout piece at the beach. Adaptable and robust, the umbrella can also be transported to a patio with the addition of a pole and frame. This classic black swimsuit will take you from poolside to beachside. Featuring a halter neckline, playful spaghetti straps and cross back tied detailing, this Zimmerman one piece will see you confidently through the summer season. 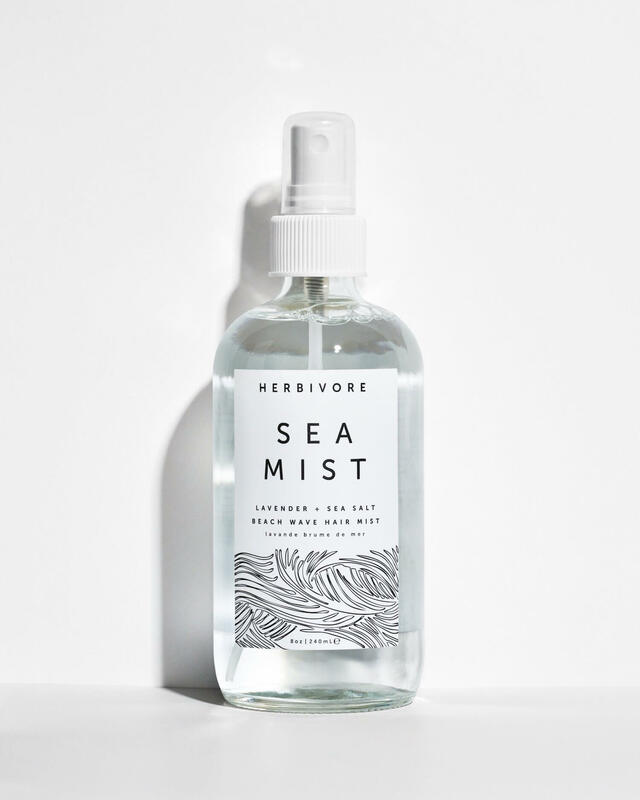 Packaging the Pacific Ocean into a bottle, this solution from Herbivore Botanicals is tempered with cold pressed lavender and sage oil to create a calming fragrance. A spritz of the mist on the hair recreates beachy textures while on the skin it acts to invigorate and hydrate tired sun kissed skin. 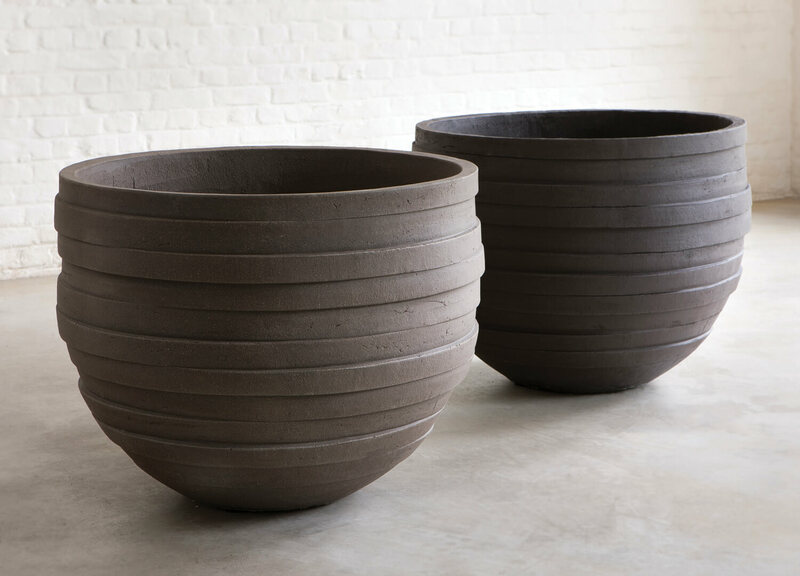 The timeless hand-crafted planter constructed using unique clay from different regions of Germany allows the plant to be the hero. Fill with a large leafy green plant for your patio or living space. 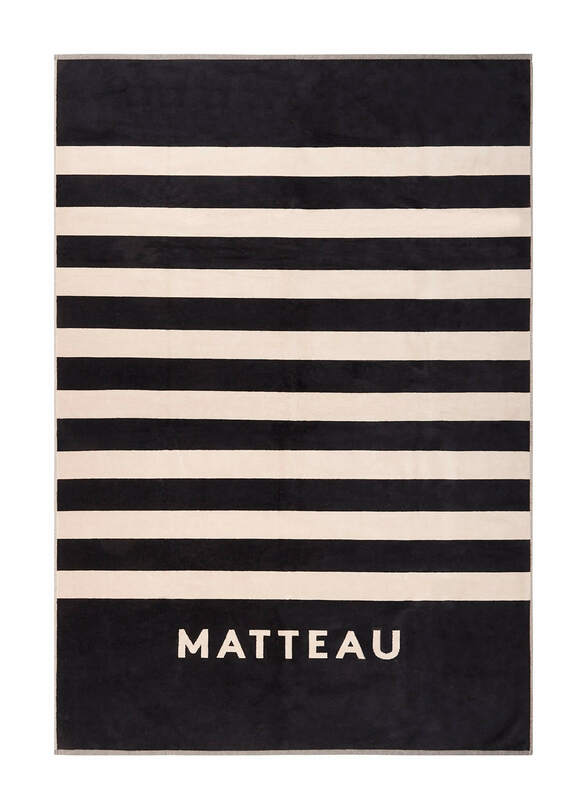 Classic black and ecru stripes never go out of fashion and this Matteu towel is as soft as the sand between your summer toes and large enough to wrap around your entire body. 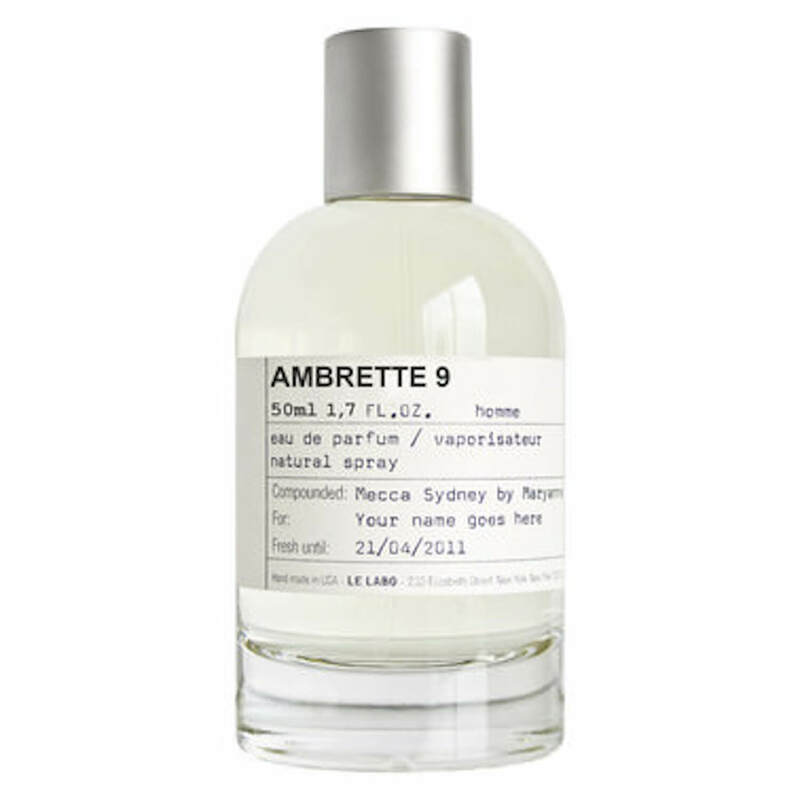 Lightly caressing the skin, Ambrette 9 by our favourite French scentmakers Le Labo possesses a delicate musky note – soft in nature and with subtle floral undertones it is the ideal fragrance for the warmer months. Who doesn’t need a pair of vintage inspired sunglasses designed by a French man? 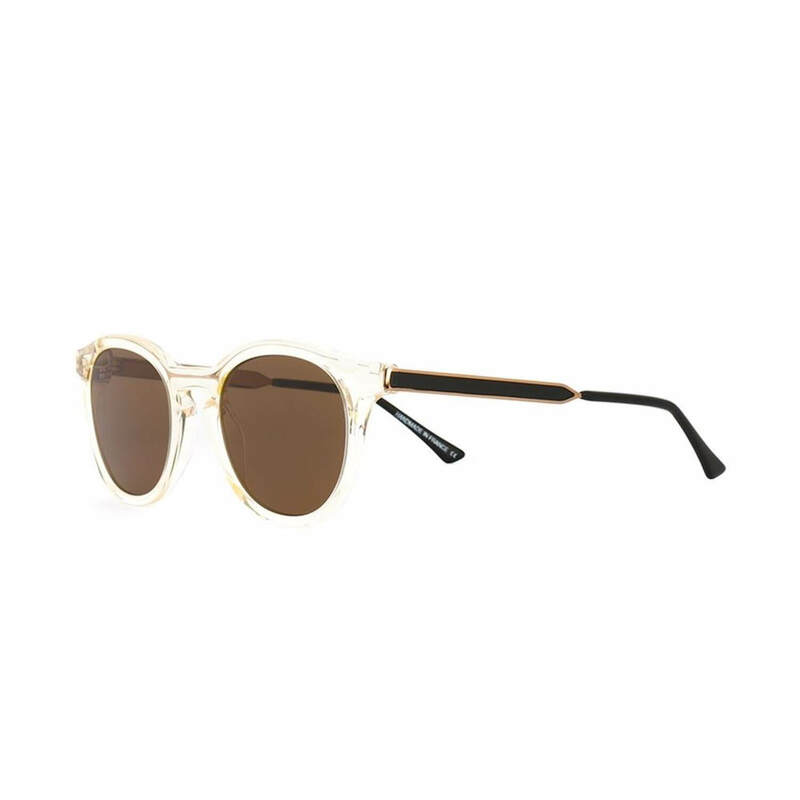 Thierry Lasry’s champagne framed glasses are spotted on the glamorous beaches and streets of the world. 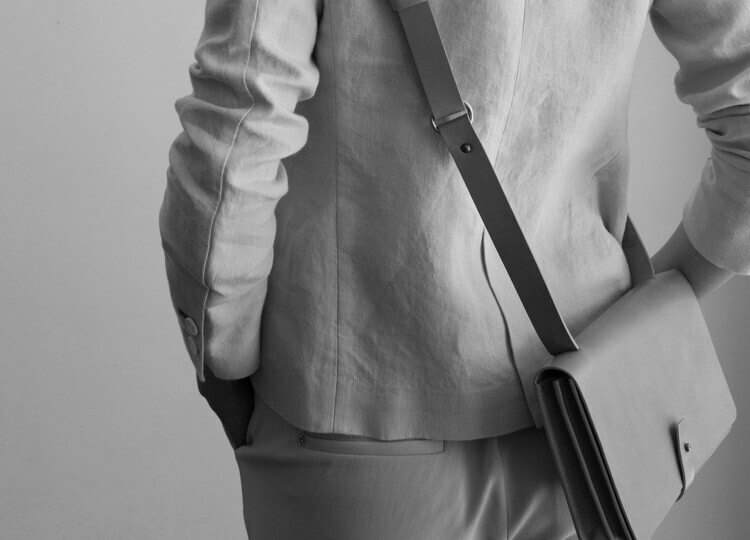 Escape the suburbs with this ample sized ethnic inspired bag by Poppy & Co – pack your essentials and hideaway by the water. 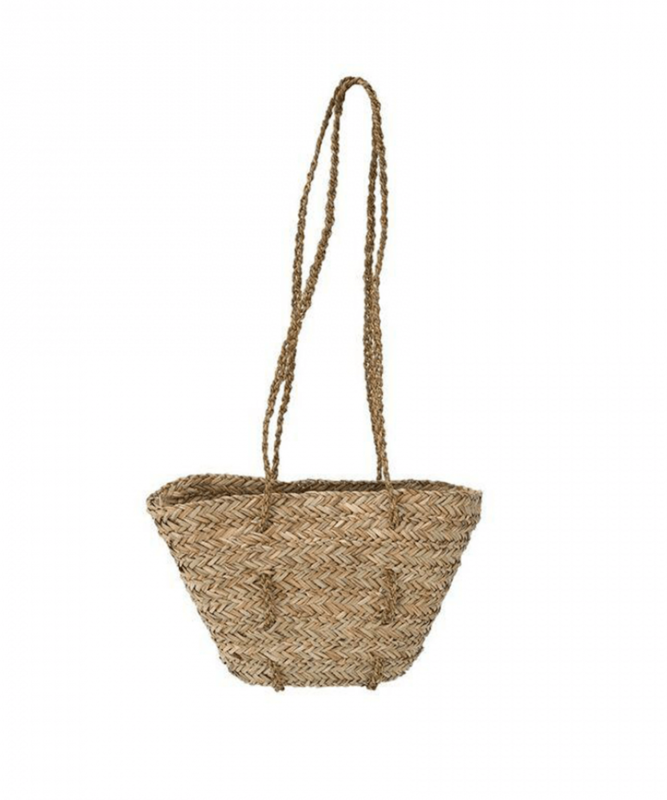 With long and sturdy straps, this beach bag is easily draped across the body. 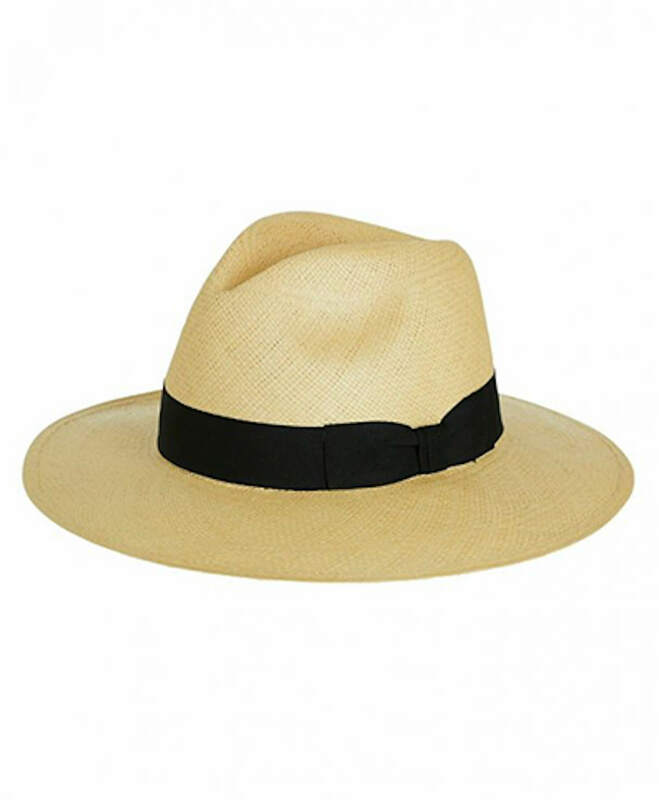 It’s all in the name – take this panama hat by Sarah J Curtis when and wherever you need relief from the rays. Gorgeous with a swimsuit and your French linen kaftan, it’s a way to keep cool summer-long. 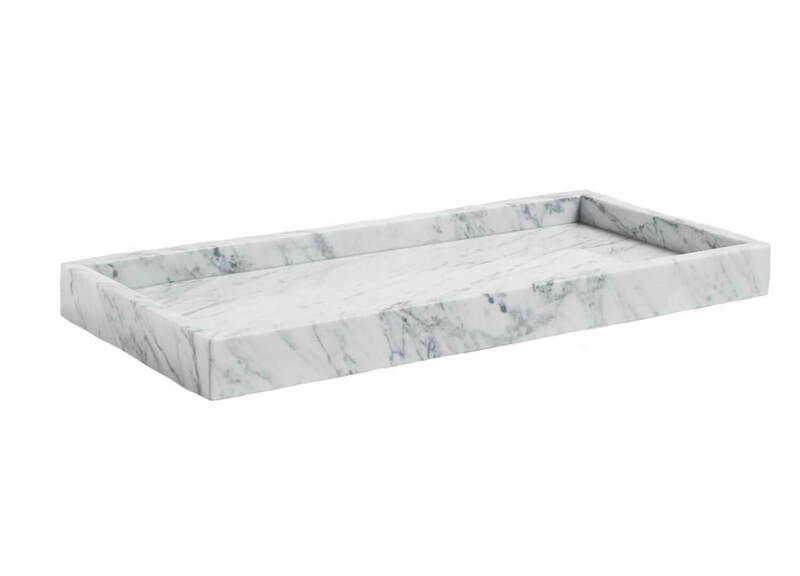 With seasonal entertaining being all about ease, this marble tray by Hay at Cult is not only stylish in appearance but perfect for a casual charcuterie selection on a balmy evening.